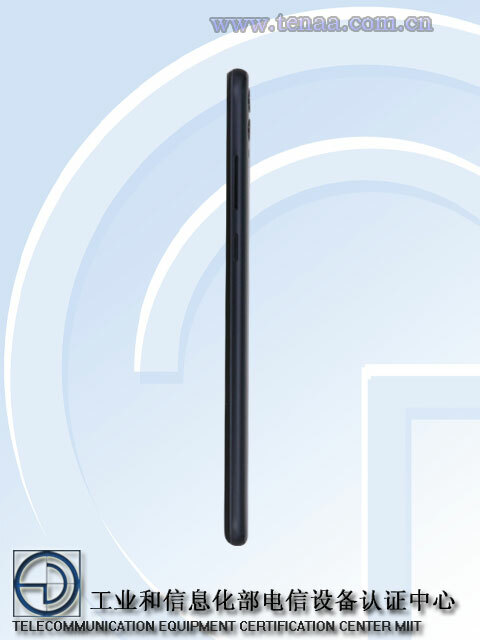 An Honor model codenamed ARE-AL00 just got its TENNA certification, and the leaked specs point towards a possible next gen Max version of the Honor 8. Powered by the Kirin 710 SoC coupled with 4 GB RAM and 64 GB storage, the new mid-ranger will feature a 7.12-inch LCD display and a 4,900 mAh to match it. There is a fingerprint sensor on the back, plus an 8 MP selfie shooter and a 16 MP + 2 MP rear dual cam. It looks like Huawei is almost ready to announce a new Max smartphone for the Honor sub-brand. 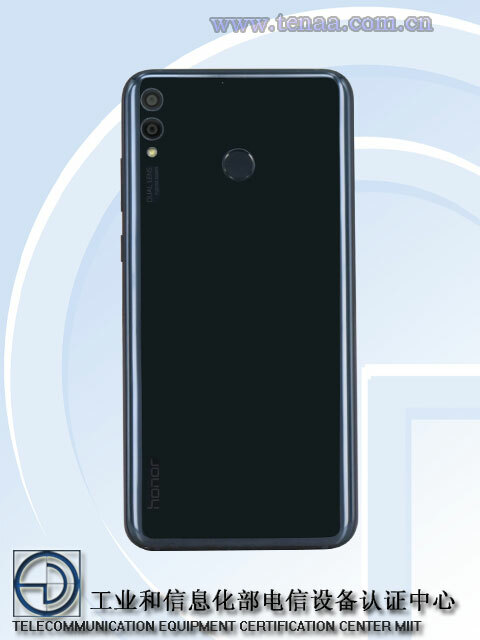 A device codenamed Honor ARE-AL00 just got its TENNA certification, and, according to the latest specs, this smartphone will be powered by a mid-range 1.8 GHz octa-core Kirin SoC coupled with 4 GB of RAM. 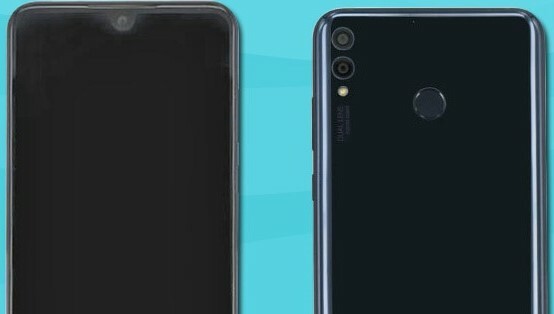 Rumors say that this could be the Honor 8X, but it may only be a Max version for the successor of the Honor 8. 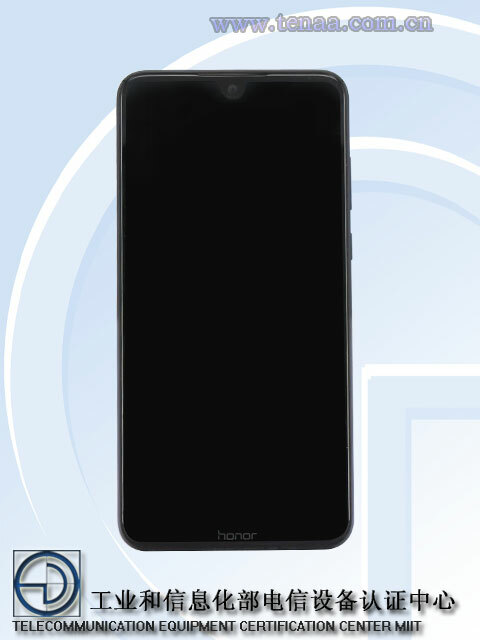 The leaked specs from TENNA also mention that the Honor model will feature probably the largest notched LCD screen on a mid-range smartphone to date, measuring in at 7.12-inch and featuring a 2244 x 1080 resolution. The large screen is complemented by a rather hefty 4,900 mAh battery. With such large components, this Honor smartphone may rightfully be called a phablet, as it measures 6.99 x 3.39 x 0.51 inches and weighs 0.46 lbs. The imaging side is handled by an 8 MP selfie cam and a 16 MP + 2 MP rear camera setup. A circular fingerprint scanner is positioned on the rear side, as well. Storage can be extended from 64 GB to 256 GB through the microSD card slot. 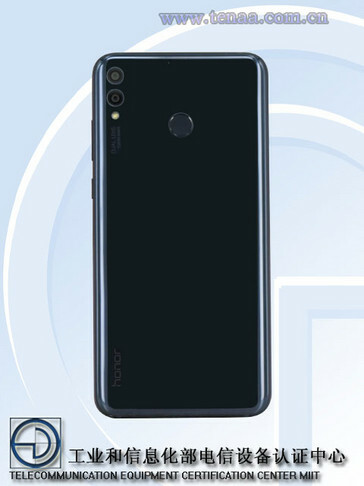 Huawei is expected to officially unveil this Honor phone any time now, since the certification is already a public matter.